Enuff Z’nuff are the living, breathing example of what a rock/pop group should be. The band was formed in 1984 in Blue Island, Illinois. Its first release, Fingers On It, gave the band some initial recognition when the track was featured in the 1986 cult movie, Henry: Portrait of a Serial Killer. By 1989, original members, Chip Z’Nuff and Donnie Vie, were joined by guitarist Derek Frigo and drummer Vikki Foxx. The band had signed with Atco/Atlantic Records that same year and released their debut self-titled album. The album spawned two singles that were to change the course of the bands history, New Thing and Fly High Michelle. Both songs were played constantly on radio, and gained heavy rotation on MTV spending over 60 weeks in the top 10. 1991 saw the band release its follow up, Strength. The album had more of a rock overtone, and following its release, the band became regulars on shows like David Letterman and Howard Stern and was featured in Rolling Stone’s hot issue as ‘the next big thing’. 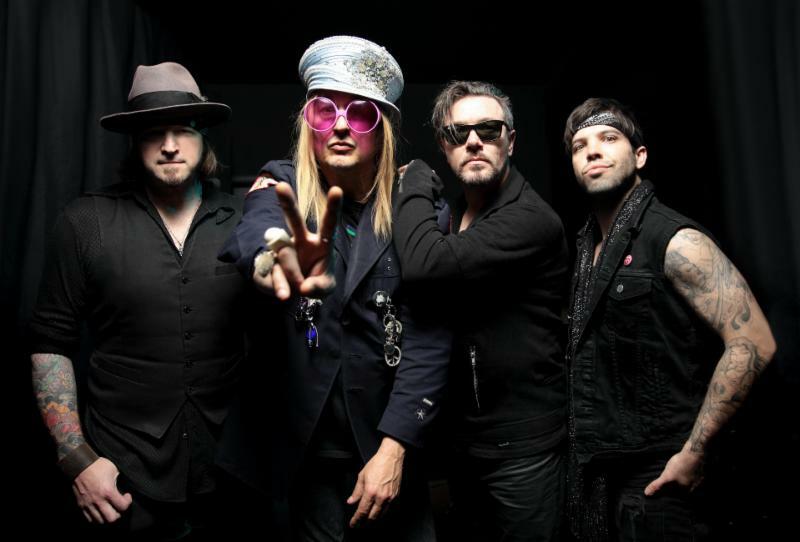 Still a major force after 20+ albums, Enuff Z’nuff still has a legion of loyal fans, and has earned the respect and acclaim of its peers and contemporaries. With the addition of longtime guitarist: Tory Stoffregen, ex Ultravox singer/guitar player: Tony Fennell, and Chicago native: Daniel Benjamin Hill, the band continues to tour and record relentlessly. 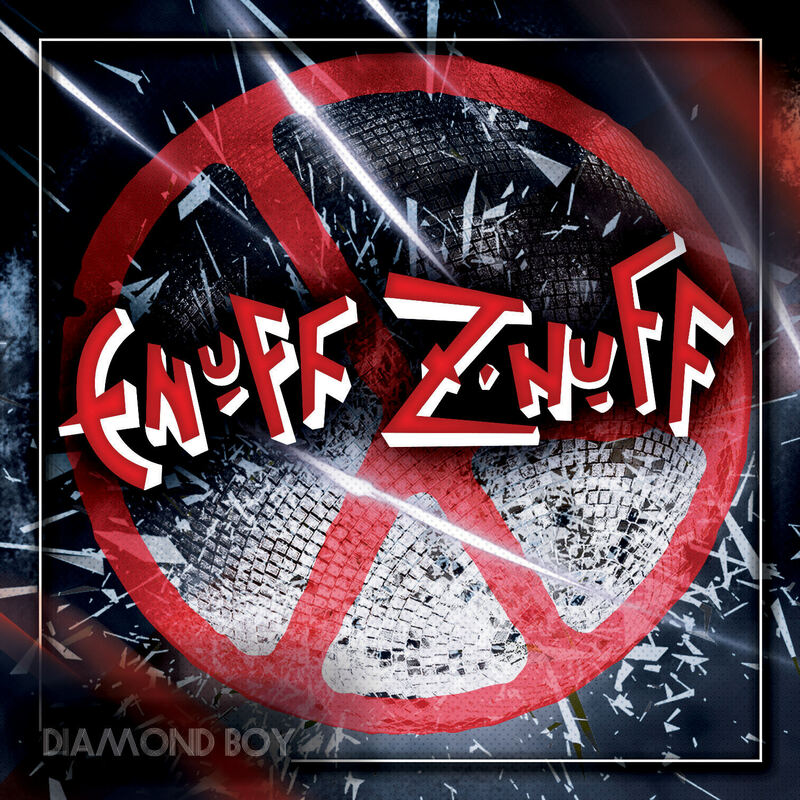 Howard Stern: “Enuff Z’nuff deserve rock-star status”. Paul Stanley: “Their debut is a classic”. David Letterman: “When it comes to rock n’ roll, these guys are all you need”. Little Steven Van Zandt: “Enuff Z’nuff is one of the most underrated bands in the world”.